Everyone loves Wahoo Fitness - from enthusiasts to professional athletes. with greater efficiency than ever before." 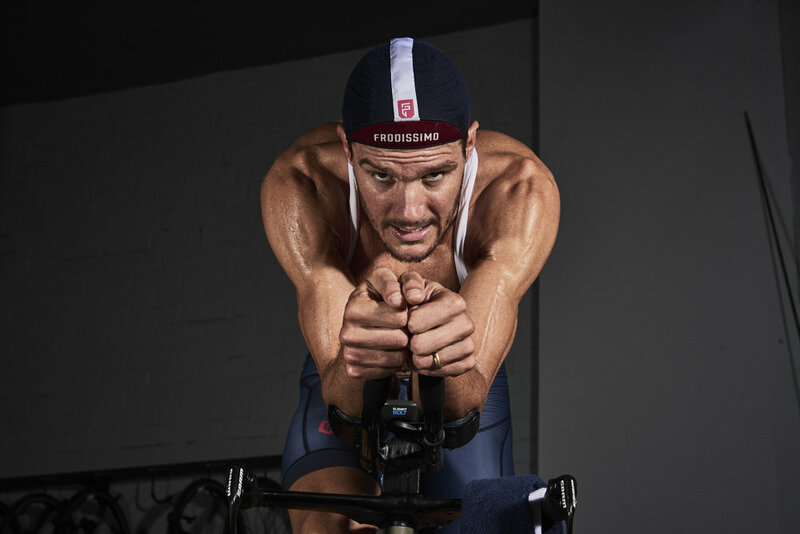 KICKR 18 - The ultimate in power, accuracy and responsiveness tuned for the most demanding cyclists. 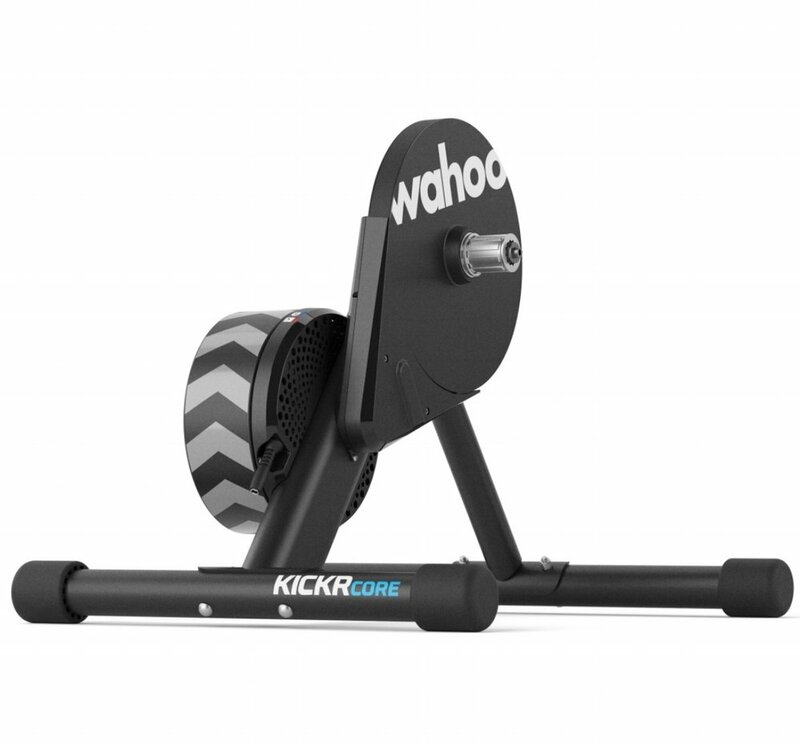 KICKR CORE - KICKR power and precision in a simple and stable design. KICKR SNAP - The control, accuracy and connectivity of the legendary KICKR Power Trainer in a convenient wheel-on design. 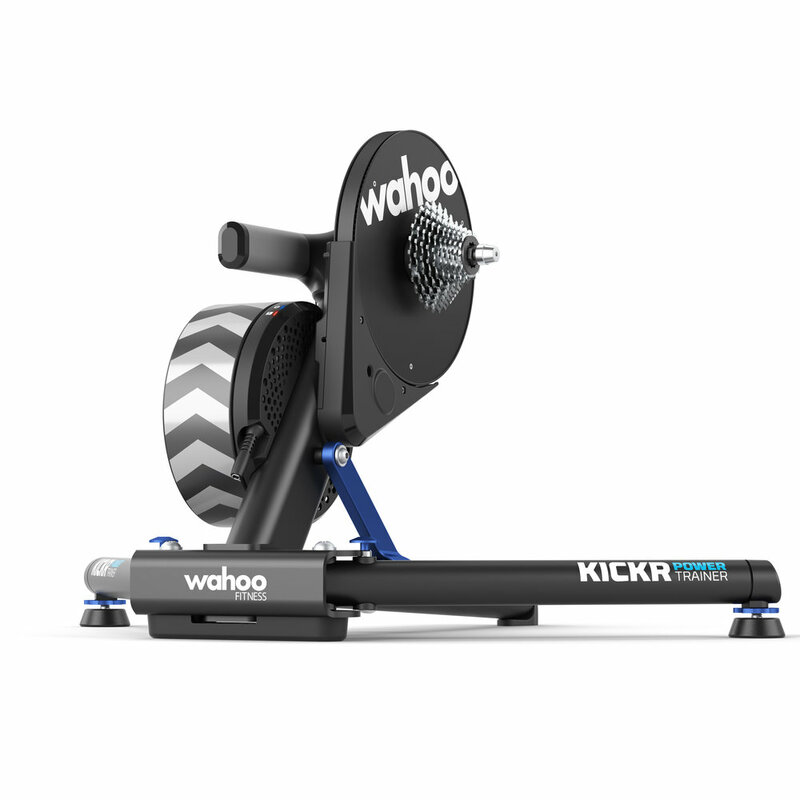 KICKR CLIMB - It is designed to take KICKR indoor training to the next level by adding physical grade changes to your ride, preparing you to take on the toughest challenges and tallest mountains. ELEMNT - Experience the game-changing power and simplicity of ELEMNT. 100% wireless GPS bike computer. 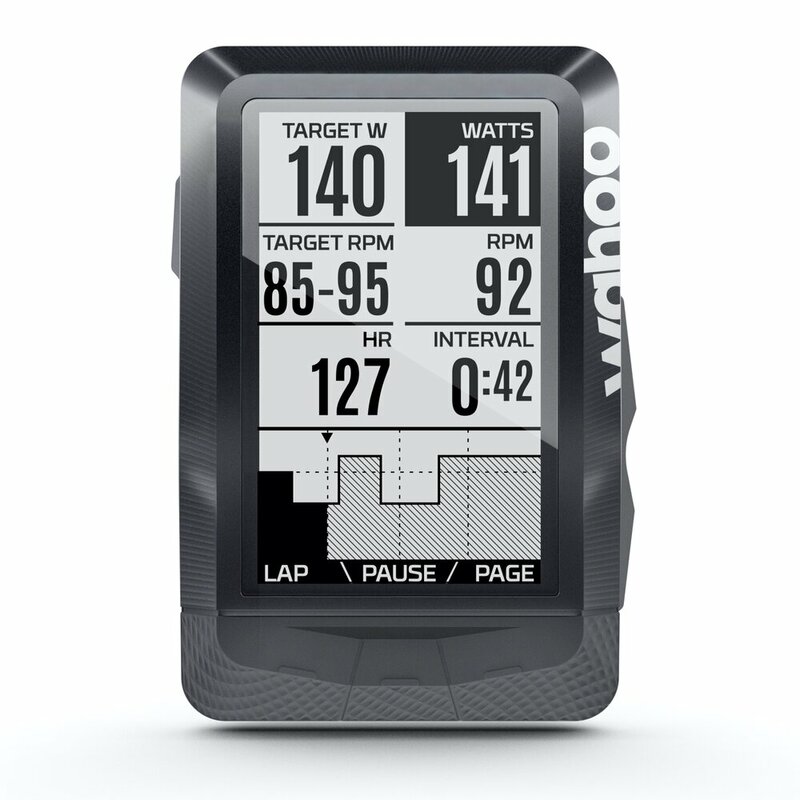 ELEMNT BOLT - Created in collaboration with the best minds in cycling aerodynamics, ELEMNT BOLT offers the power and simplicity that originated with ELEMNT. TICKR HEART RATE MONITOR - The TICKR heart rate monitor accurately tracks your heart rate and calorie burn during any activity or workout. Equipped with Bluetooth and ANT+ dual-band technology. RPM CADENCE - A low profile, magnet-less, wireless solution for capturing cycling CADENCE via Bluetooth Smart or ANT+ enabled device. RPM SPEED - A low profile, magnet-less, wireless solution for tracking cycling SPEED via a Bluetooth Smart or ANT+ enabled device.